Theranos looks to have reached agreement with one of its biggest partners, and now legal claimant, pharmacy giant Walgreens. According to the Wall Street Journal, the pair have tentatively agreed a $30 million settlement, however the terms of the deal could still change. The deal is good news for the beleaguered tech company, as Walgreens had initially sought damages of $140 million. Walgreens originally launched legal action in November, arguing that Theranos had misled investors about its technology. The pharmacy chain was among a number of business partners who sued after it emerged that Theranos wasn’t using its own nanotainer technology to run tests, but was instead using standard lab equipment. This emerged after a series of investigations by the FDA and Centers for Medicare and Medicaid Services (CMS) that highlighted doubts over the company’s nanotainer technology and malpractice in its two biggest testing labs. Theranos had created a picture of its technology radically simplifying blood testing for 30 conditions, which currently requires large samples of blood to be taken and sent off to specialist testing labs. It had claimed it could achieve the same accuracy with a fingerprick test, and carry out these tests in Walgreens stores at a fraction of the price of existing suppliers. But it’s now clear this promise was little more than a fantasy, and Walgreens terminated its contract with Theranos in June. Theranos Wellness Centers had been incorporated into 40 Walgreens stores in Arizona and one in California, but all are now closed. 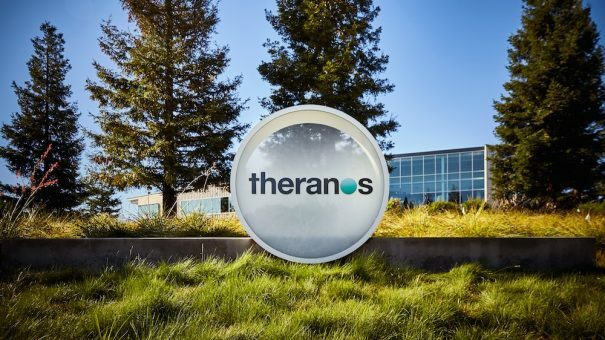 Eventually, the CMS imposed sanctions and revoked Theranos’ CLIA operating certificates following an inspection of its Newark lab in July. The CMS also banned CEO Elizabeth Holmes from operating a lab for two years. Although not set in stone, a tentative agreement with Walgreens continues Theranos’ long road to recovery from a torrid 2016. 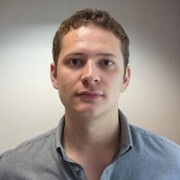 It is pressing on with a new focus on its miniLab blood testing apparatus as well as closing its exchange offer with 99% of its investors. Theranos originally met Walgreens’ suit with disdain, claiming that “Walgreens consistently failed to meet its commitments to Theranos,” but looks to have now agreed a reasonable settlement with the company. This is necessary as Theranos’ cash reserves are dwindling. It started this year with $187 million and was down to around $50 million prior to this settlement. The company is spending around $10 million a month of that money in legal costs incurred by laying off employees. Some has also gone toward settling with both the Arizona Attorney General – a figure of almost $5 million – and the CMS. It also recently settled with hedge fund investor Partner Fund Management over claims it lied about its business.